The Apostle John was closest to Jesus and he wrote his gospel differently than the other three gospel writers. John’s gospel shows the love that Christ demonstrated. 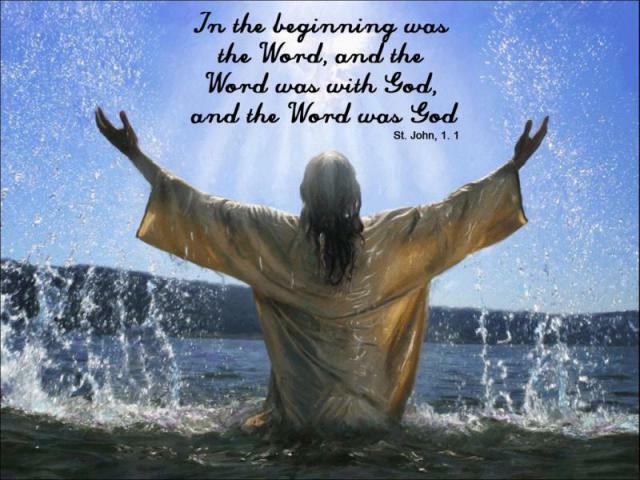 John doesn’t tell us about the birth of Christ, instead he tells us that Christ (the Word) was there at the beginning and was with God and also He was God! Later John tells us of Christ’s Baptism and that account has brought me to tears. I have used my favourite verse many times, using it as a mantra to help me sleep when I couldn’t clear my head and I have used it during time of struggle. My love for Christ is strengthened when I read my verse.